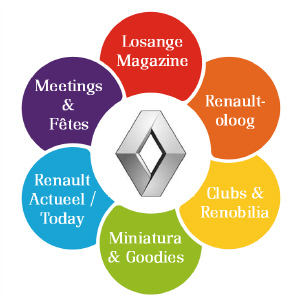 Collecting car models, of course, is only a part of my Renault fascination. 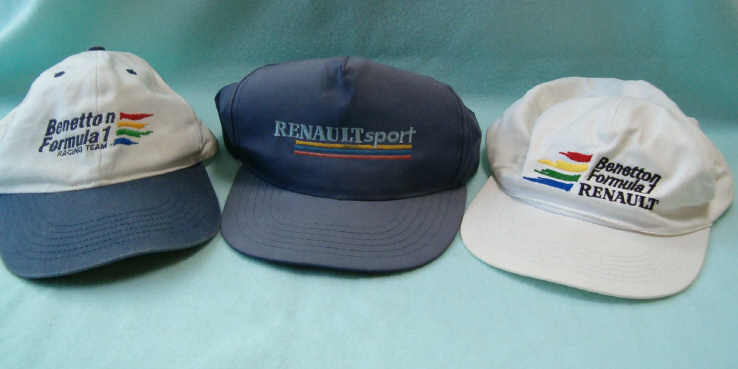 I also collect all sort of other items, if only they have something to do with Renault. 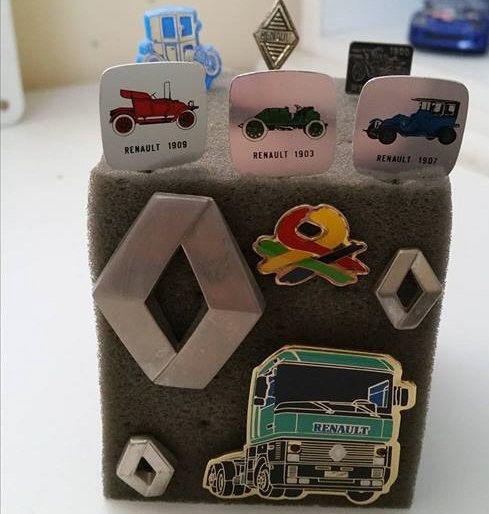 You can find a lot of things that have something to do with that car brand. 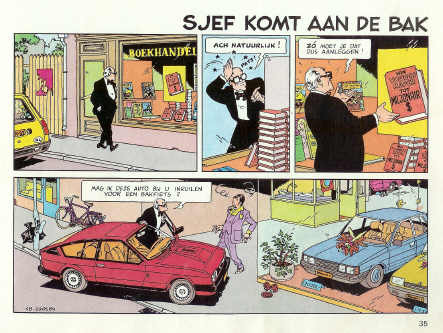 All sorts of information is to be found in books, magazines and leaflets, but also things like pens, stamps or other funny things are completing my collection. 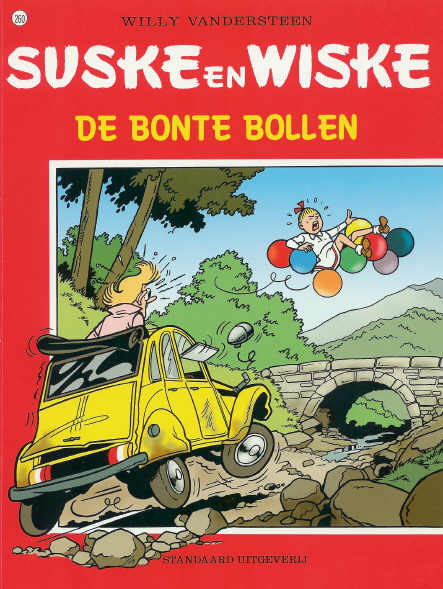 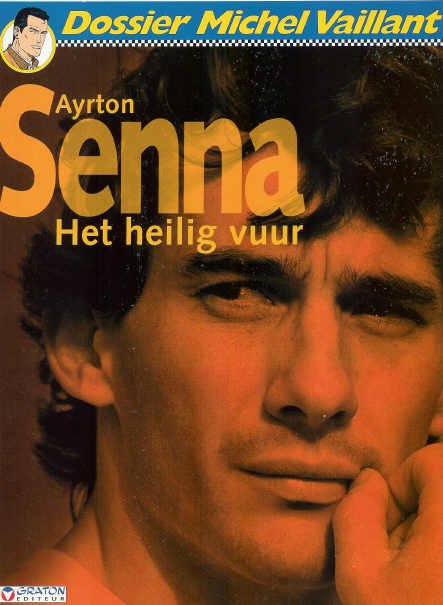 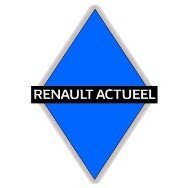 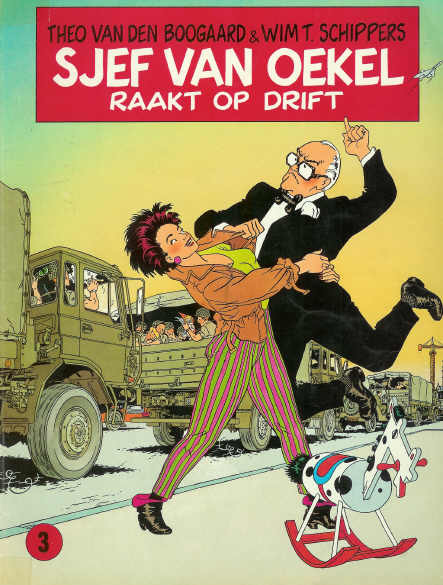 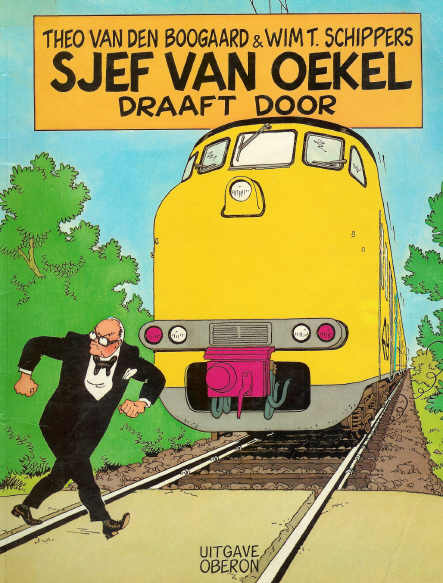 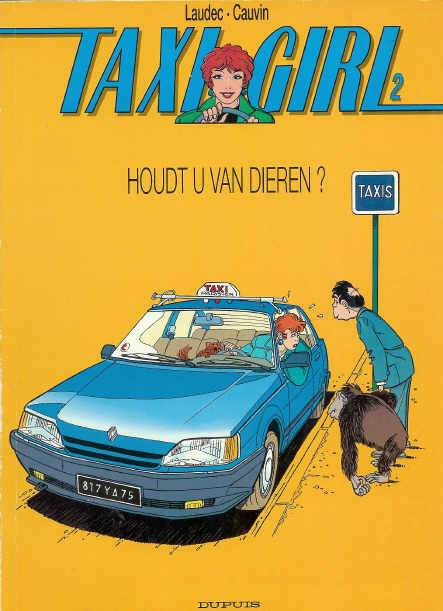 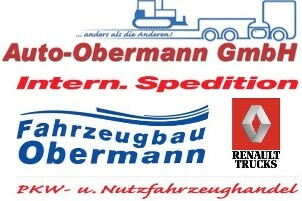 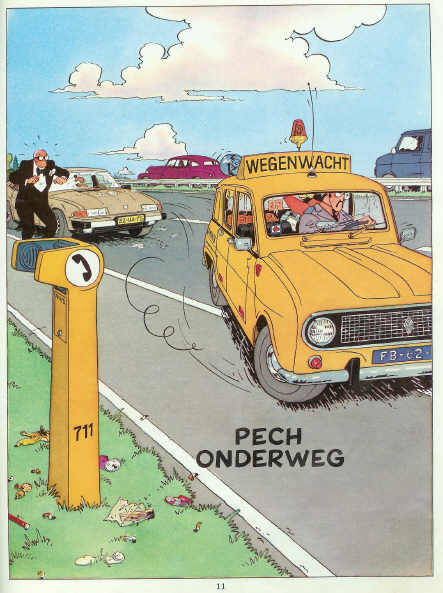 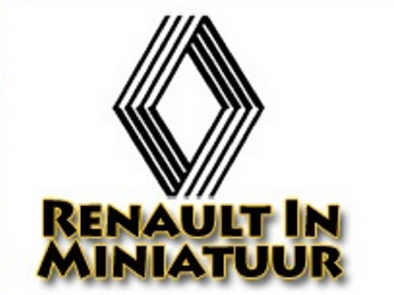 Hier een overzicht van mijn Renault spullen. 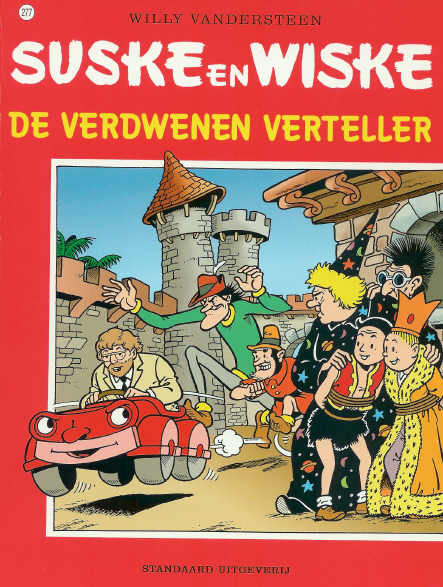 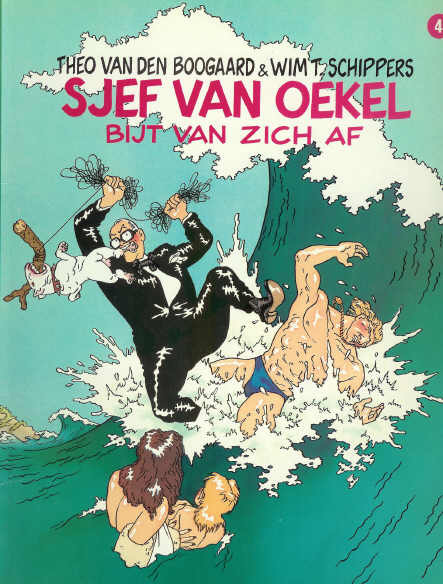 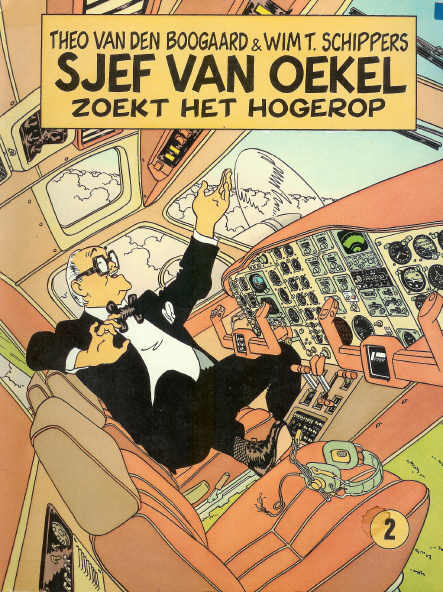 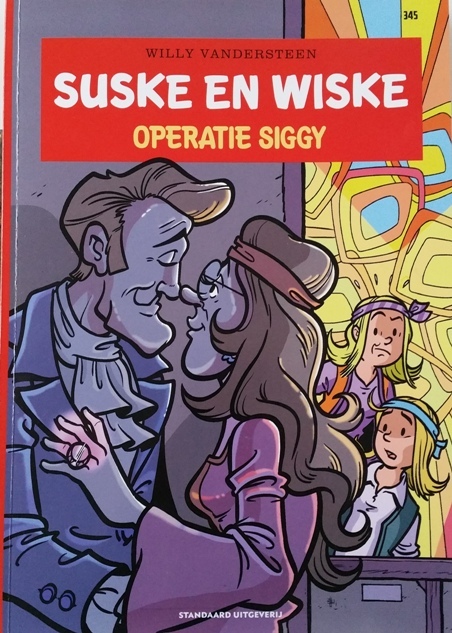 Klik op de foto en de vergroting wordt zichtbaar. 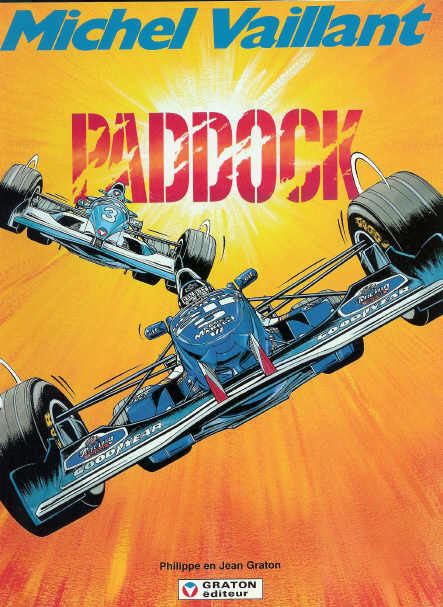 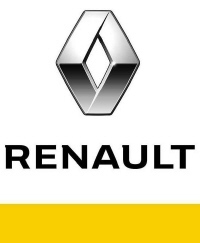 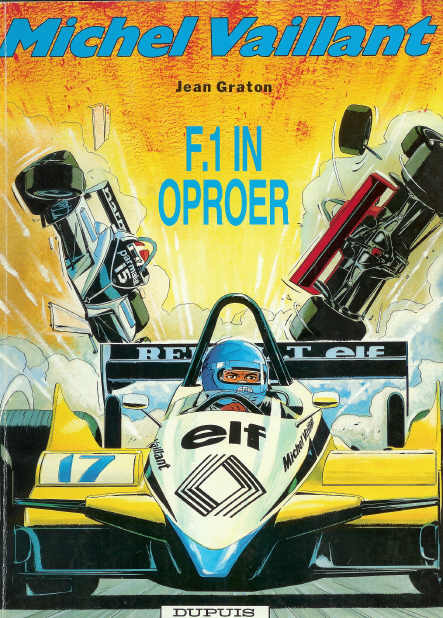 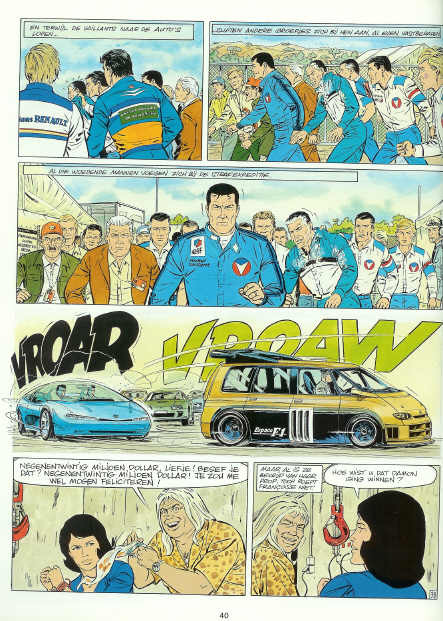 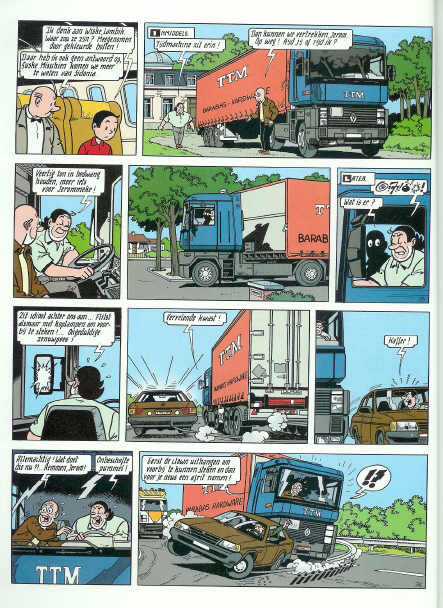 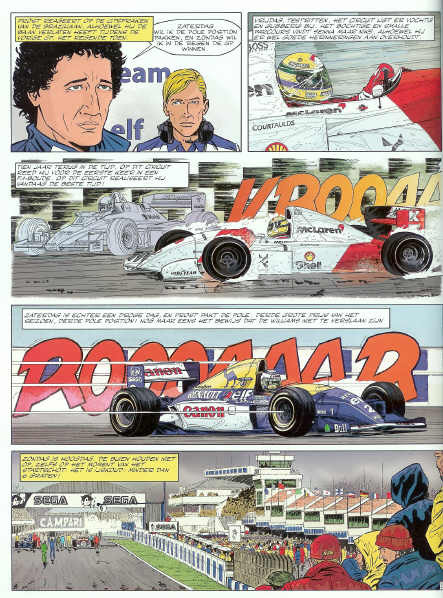 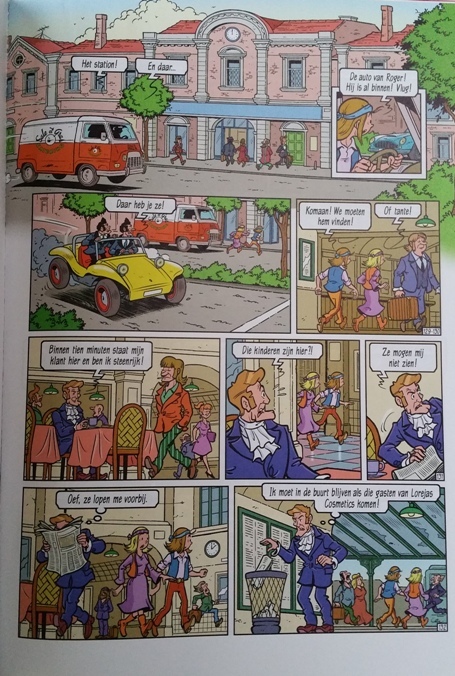 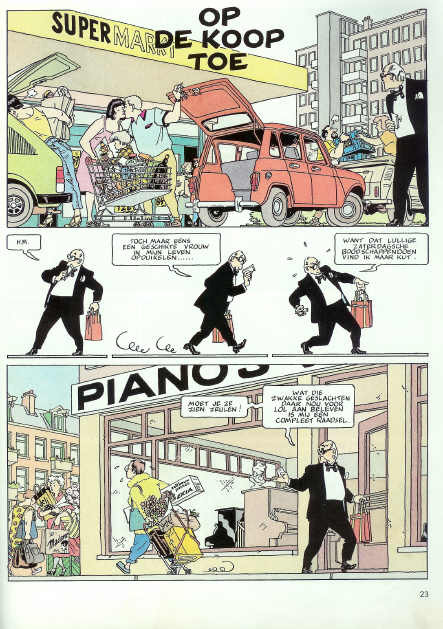 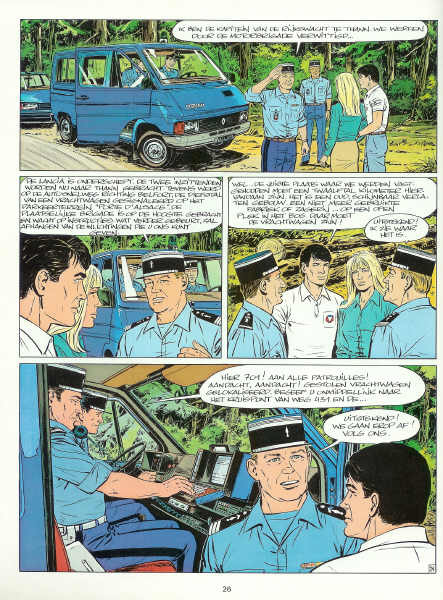 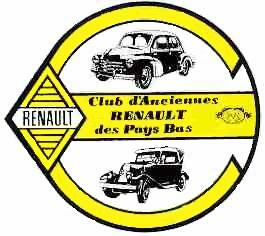 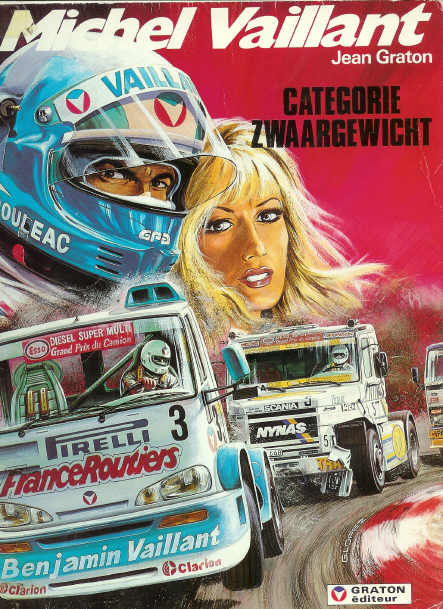 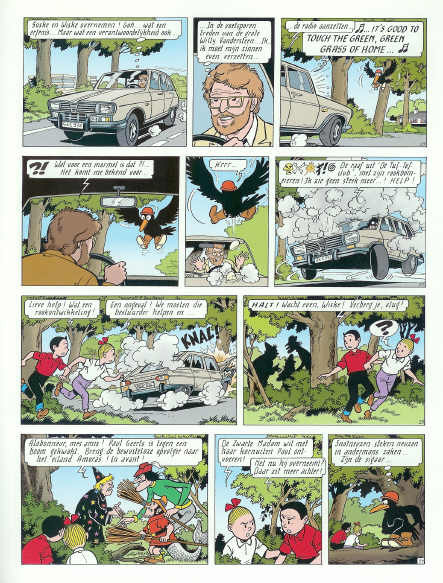 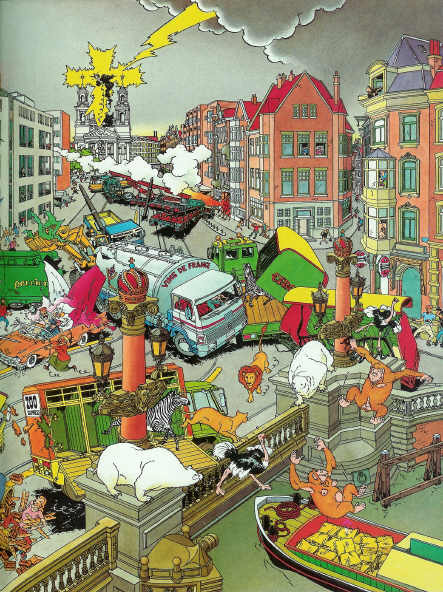 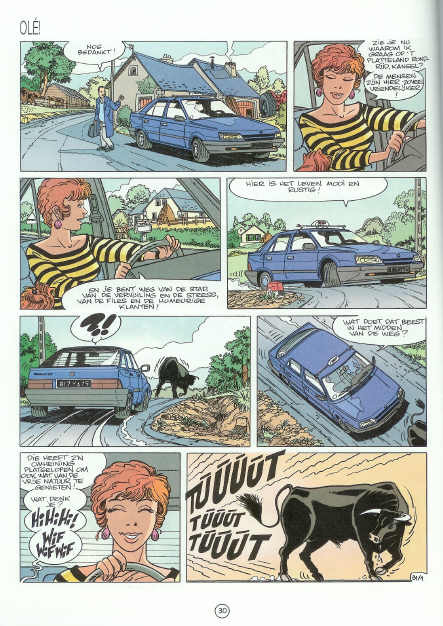 Renault is to be found very often in comic books. 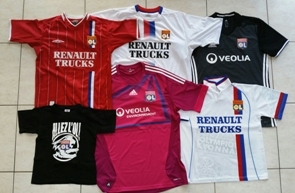 To me that is a nice opportunity to collect them. 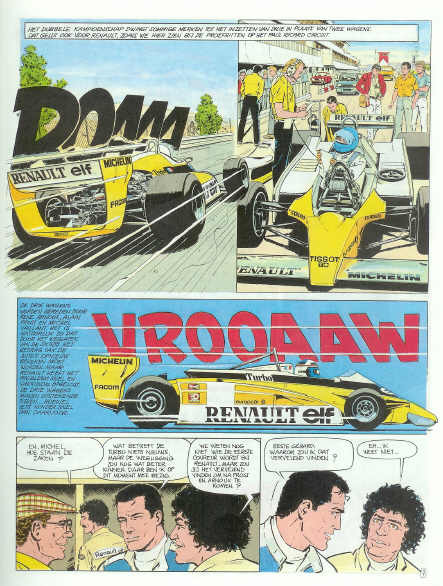 Below an overview of the comic books and which Renault is to be found in it.